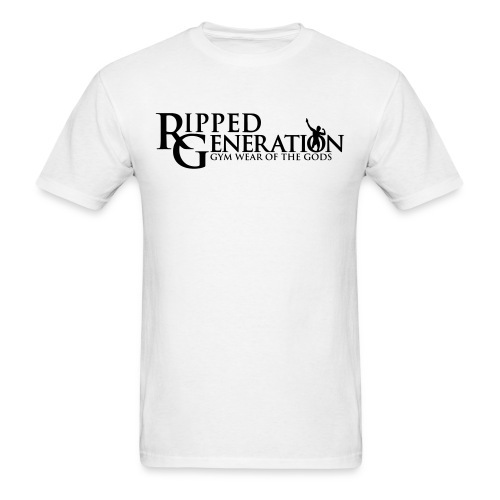 Zyzz T-Shirt You Mirin Brah? 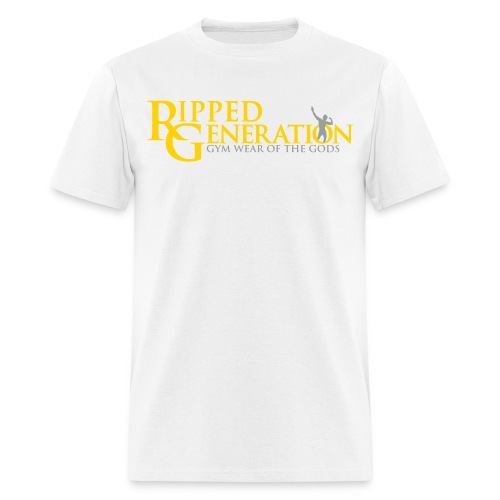 Ripped Generation Ltd is a small and nimble gym wear brand inspired by Zyzz. Our products are designed in Finland but printed and shipped by Spreadshirt located in USA. 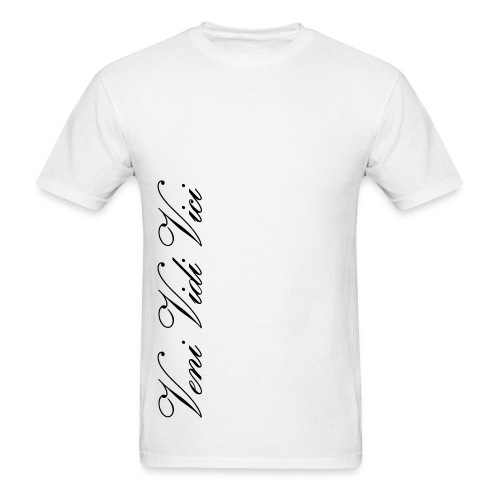 They are also offering us our online store platform. 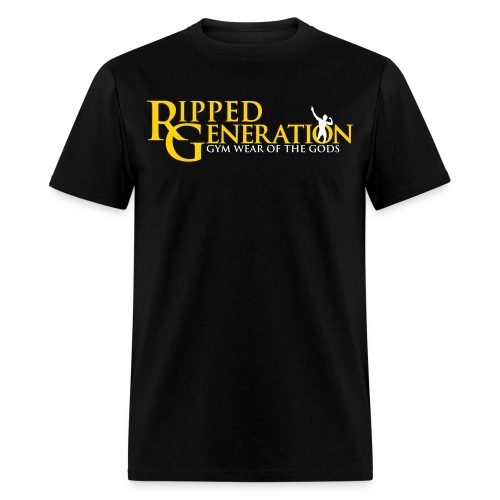 Ripped Generation is established in 2012 and since then we have thousands of satisfied customers! 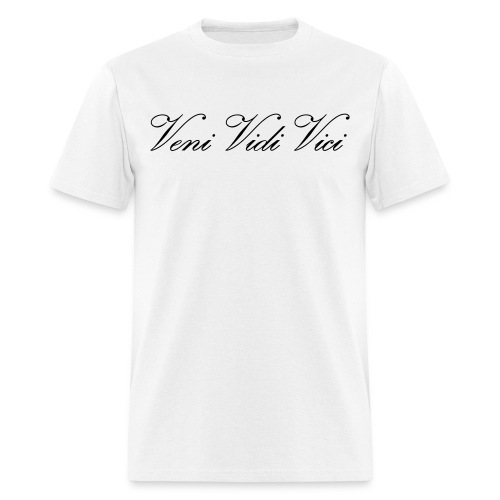 We're focused on designing Zyzz related products. You can find Zyzz t-shirts and Zyzz tank tops from us for example! Our products are shipped from USA. Delivery costs depend on order value and country of destination. 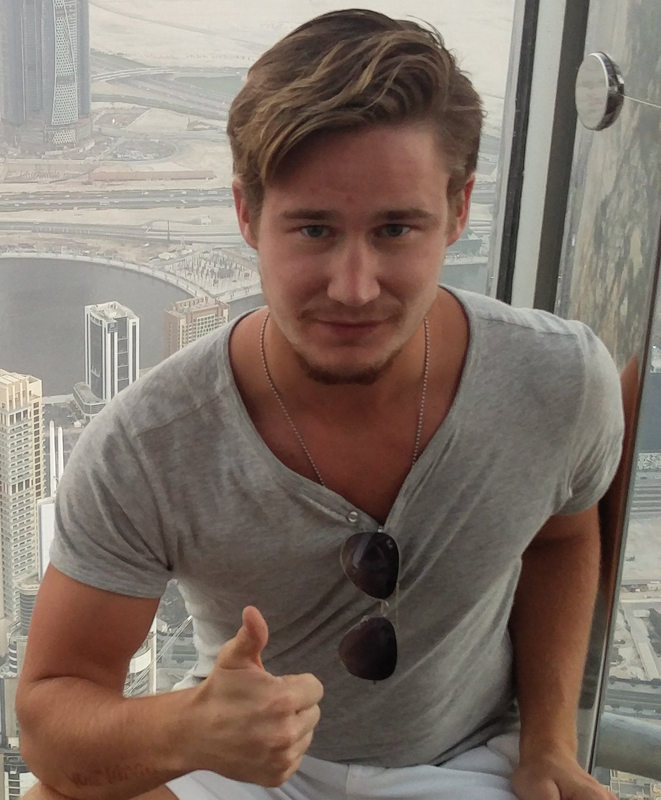 We're shipping to the most of the countries in the World. Standard delivery time to USA is from 4 to 9 business days and it always includes a tracking code. International standard delivery is from 10 to 17 business days and doesn't include a tracking code.